The Czech Republic is a landlocked country in situated in Central Europe (78,900 km2–10.7 million inhabitants). Czech Republic comprises three historical lands: Bohemia in the West, Moravia in the South-East, and Czech Silesia in the North-East. The country is bordered by Poland to the northeast, Slovakia to the east, Austria to the south, and Germany to the west and northwest. 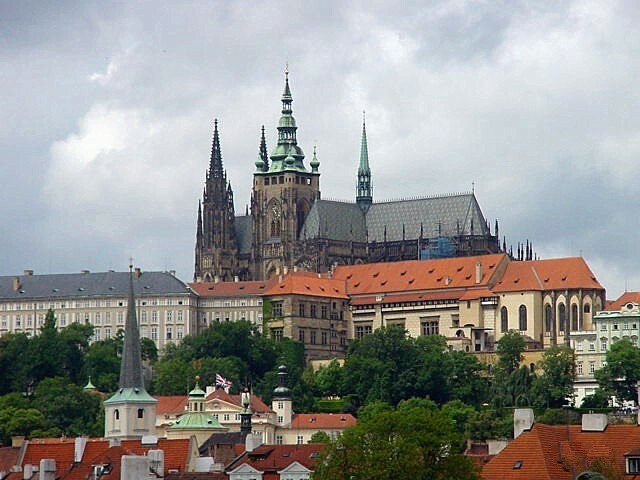 The Capital City is Prague.